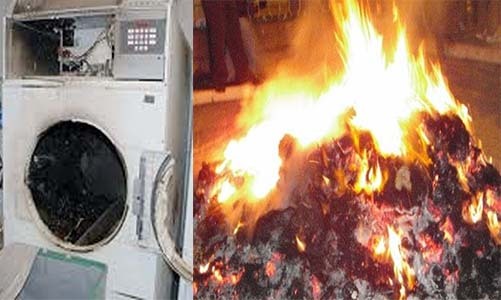 When the Laundry Fire occured SaveMore came to the rescue! Nobody wants to think a fire like this could ever happen in their Laundry room, but it can and did. In August of 2017 a fire broke out and the devastation and inconvenience was more than one could imagine. With the cleanup of the clubhouse locker room and smoke damage to other parts of the facility it cost Gadsden Country Club thousands and I mean thousands of dollars to recover from the damage and smoke residue of the fire! Two weeks before the fire, while playing golf at the club, Dennis M. Harker, Managing Member of Savemore Commercial Laundry Equipment, LLC. was asked to view the Laundry Facility at The Gadsden Country Club and give his opinion on possible upgrades. He recommended some changes, but unfortunately the decision maker wasn’t available to discuss details of the changes recommended and the decision was put off. Don’t put off your Laundry needs, as it could come back to haunt you going forward. Regrettably in this case it did! Fortunately for GCC, Savemore Commercial Laundry Equipment LLC. came to the rescue by providing a new ADC 80 I Series Dryer with Fire Safety Suppression System, now they shouldn’t ever have to worry about this happening in the future. The Country Club also decided to install a new Yamamoto 50lb soft-mount, fully programable washer at the same time. 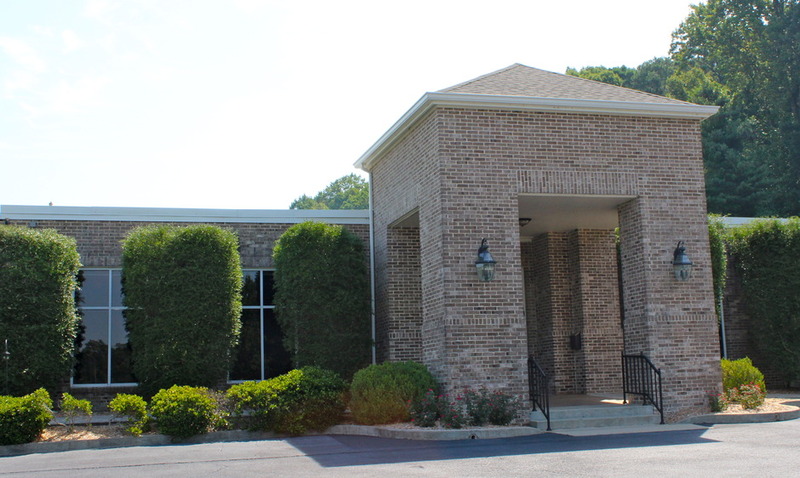 Their laundry worries are now a thing of the past as Savemore, in house, lease financed the new washer and dryer with full parts and labor warranty for the life of the finance. All for less than they were spending on repair parts and service on the older equipment, when you consider the laundry labor & utility savings too! 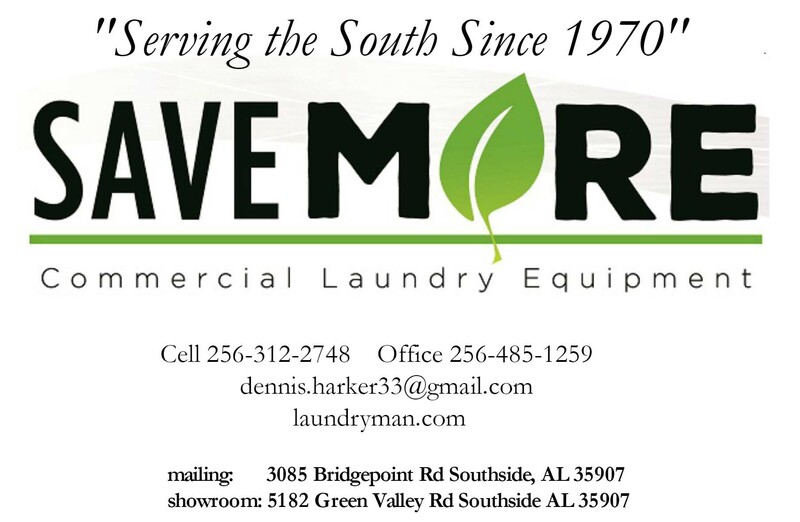 Let Savemore lease finance a new washer & dryer for you!